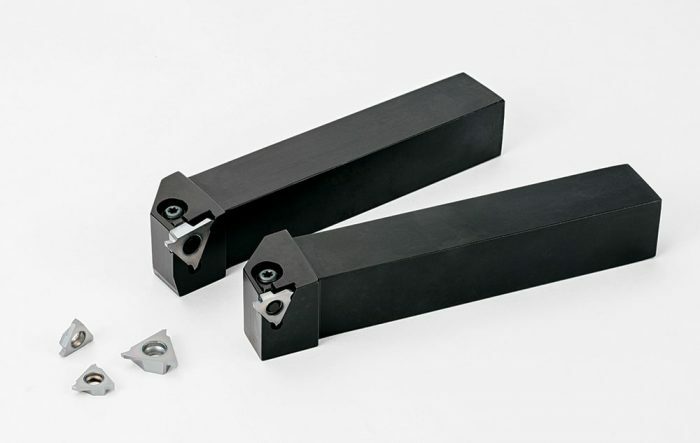 Kyocera Precision Tools expands insert lineup of the GBA grooving system with new insert grade PR1625 for steel and stainless steel grooving applications. PR1625 is a designed with high hardness and toughness with a highly stable carbide base material and MEGACOAT NANO coating technology for excellent wear resistance when grooving light interrupted to heavily interrupted cuts. The GBA grooving system features inserts with 3 usable cutting edges that are available in grades PR1215 for general purpose grooving, TN620 for surface finish oriented grooving, and stable PR1625 for more interrupted cuts. The insert’s GM chipbreakers are designed to maintain smooth chip control that provides a more stable groove in a wide range of shallow grooving applications. 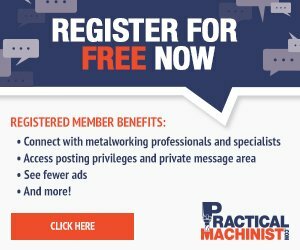 For more information, visit www.kyoceraprecisiontools.com, call 800-823-7284 or email [email protected].